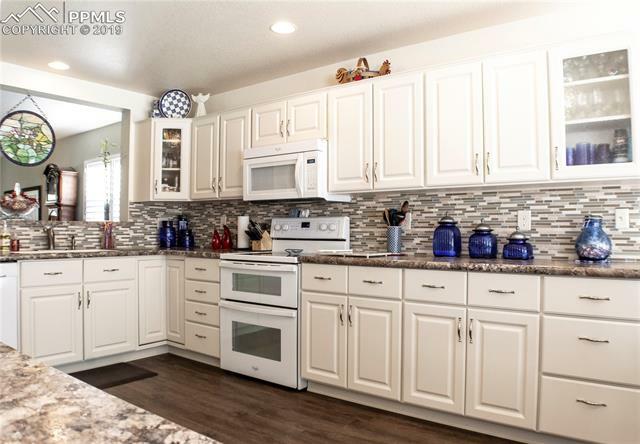 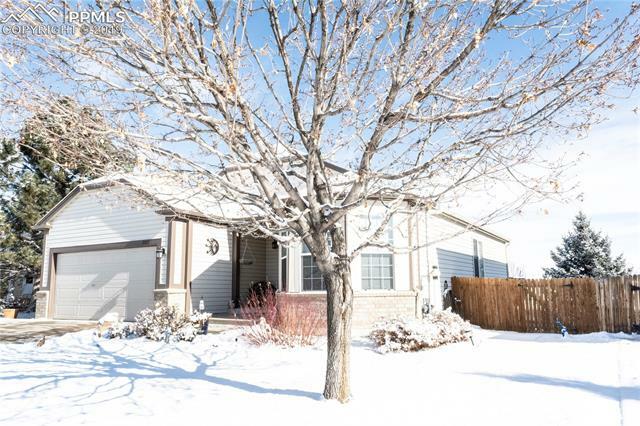 Beautiful Ranch Style home with everything you need on the main floor! 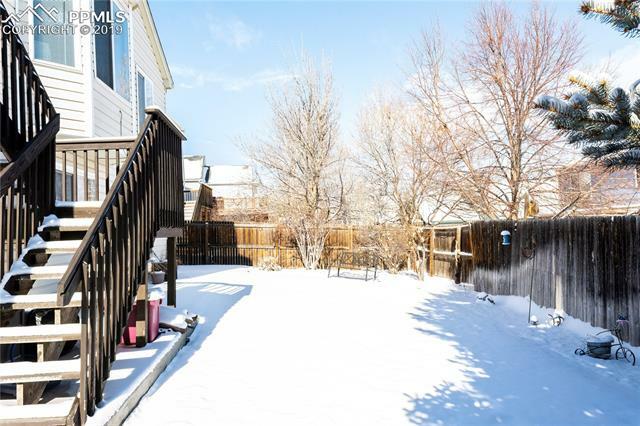 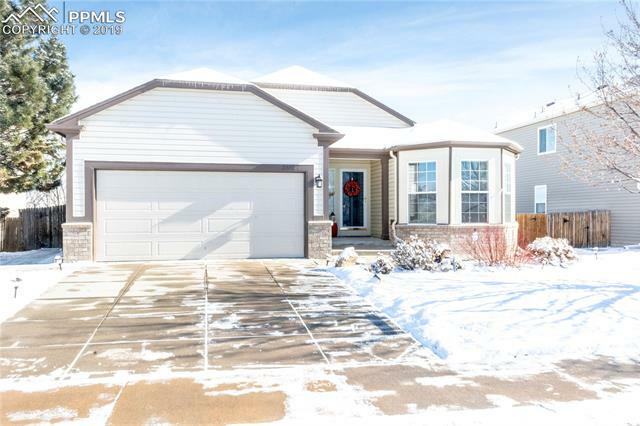 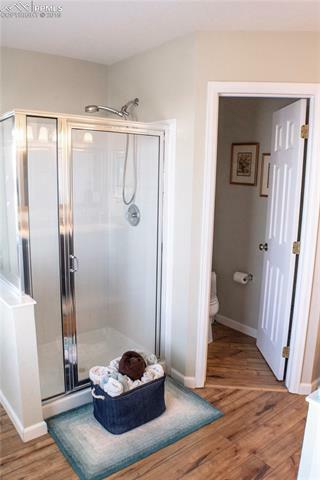 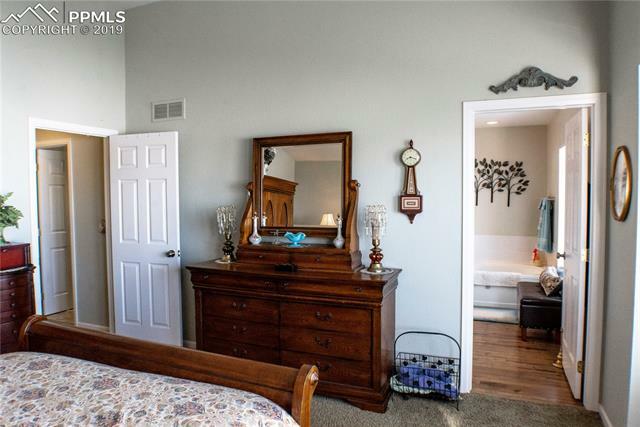 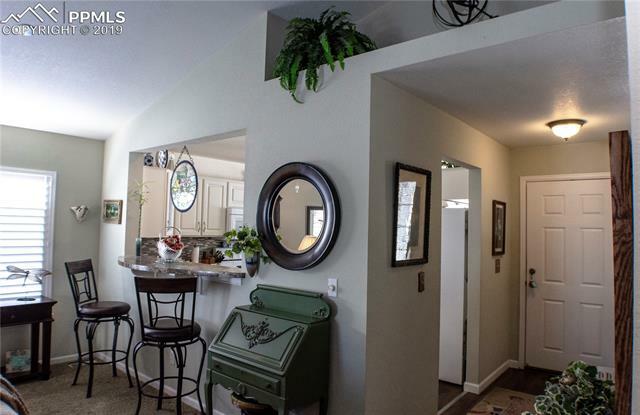 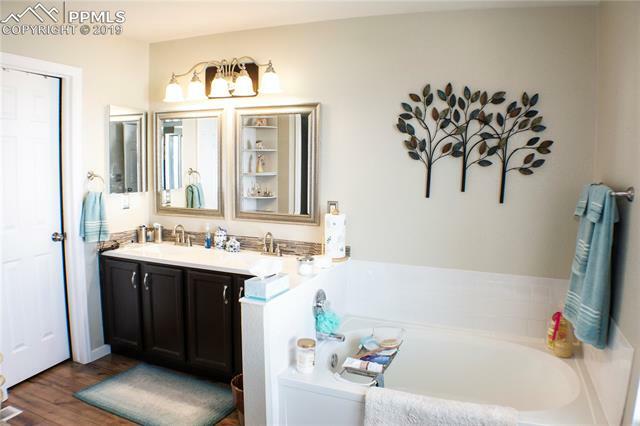 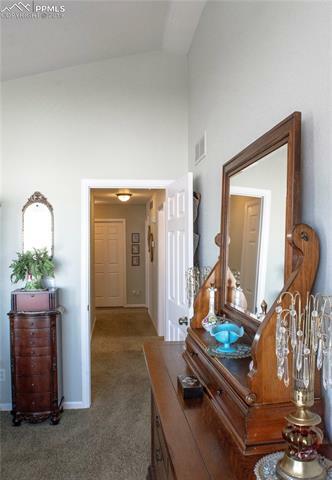 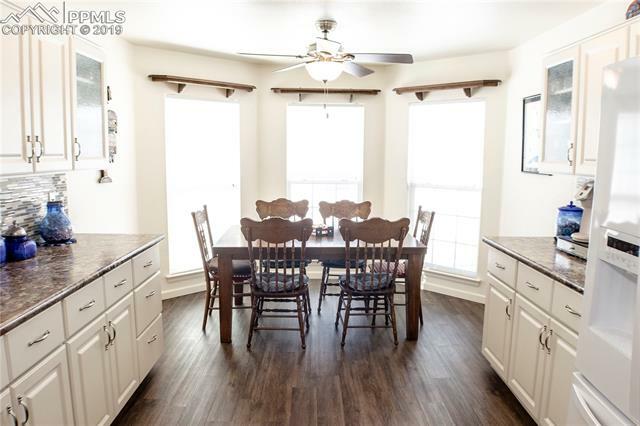 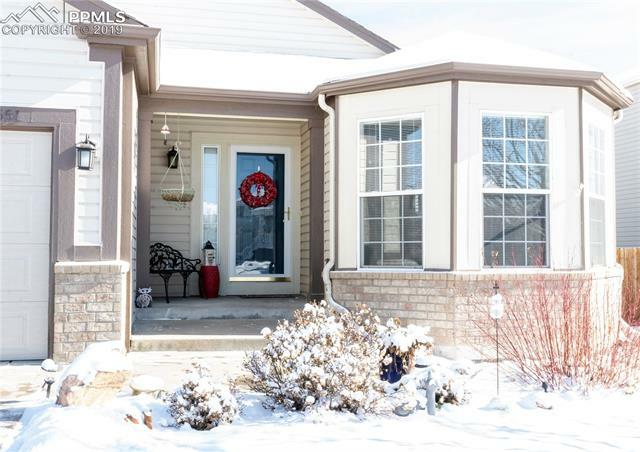 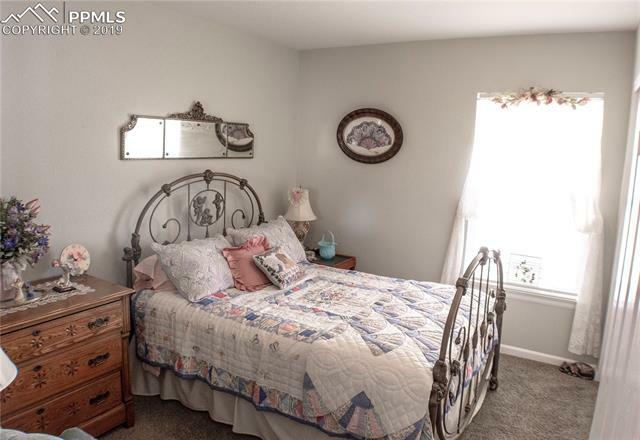 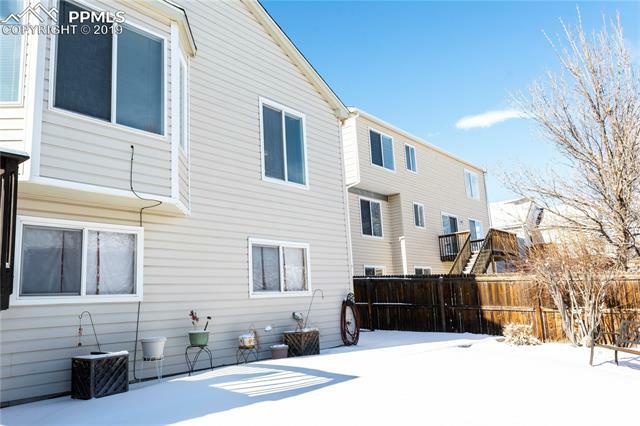 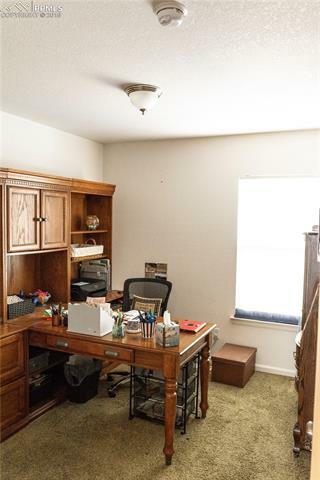 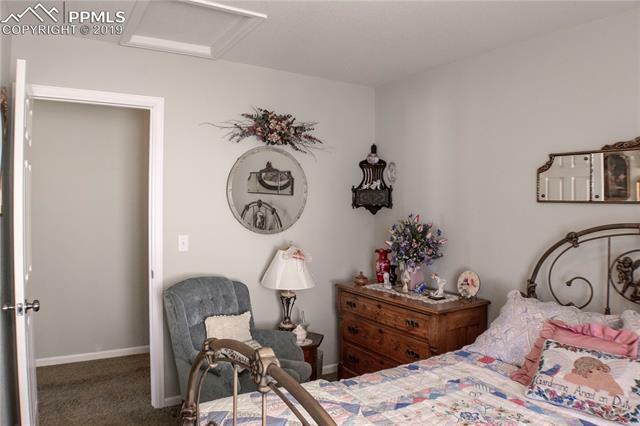 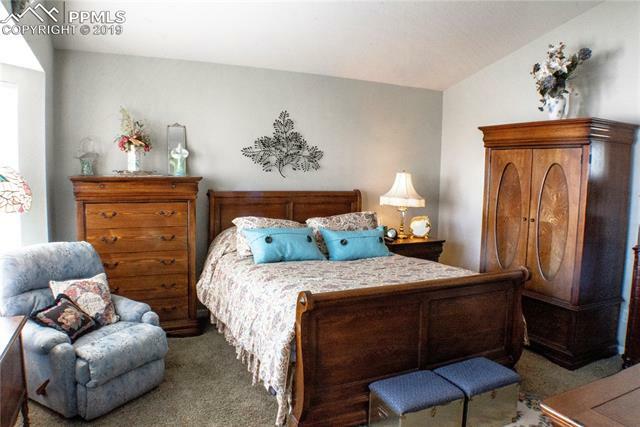 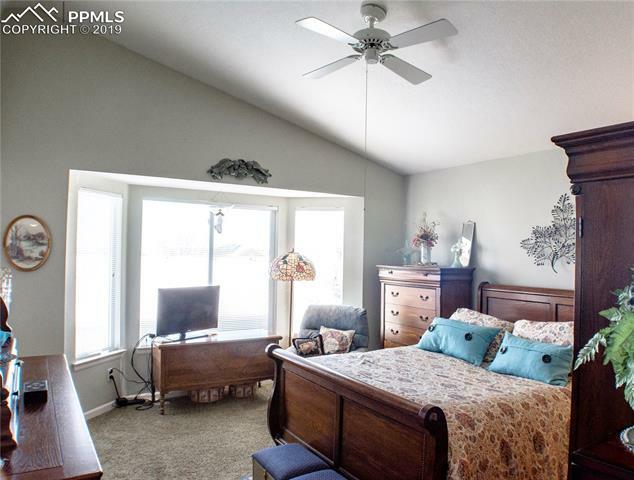 This well kept home in the Cherry Creek 5 school district is a fantastic find! 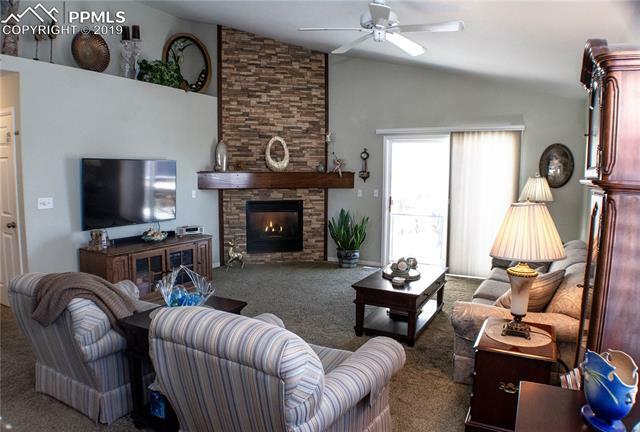 Wonderful living space with beautiful fireplace that has an oversized mantel. 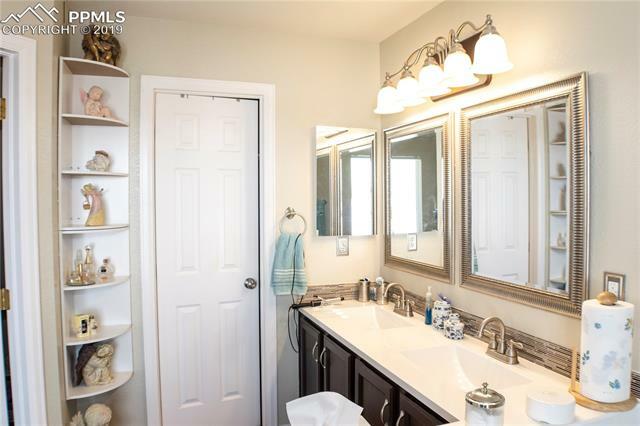 The kitchen and bathrooms have been wonderfully updated. 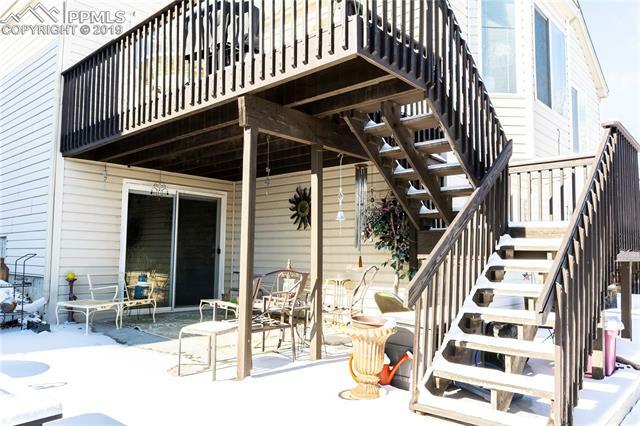 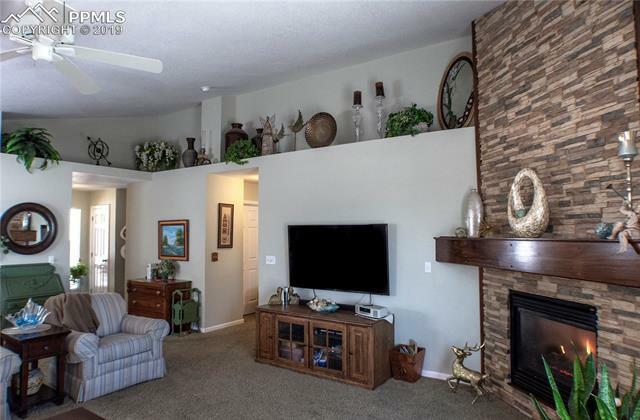 The living room has a walk out patio which is perfect for entertaining! 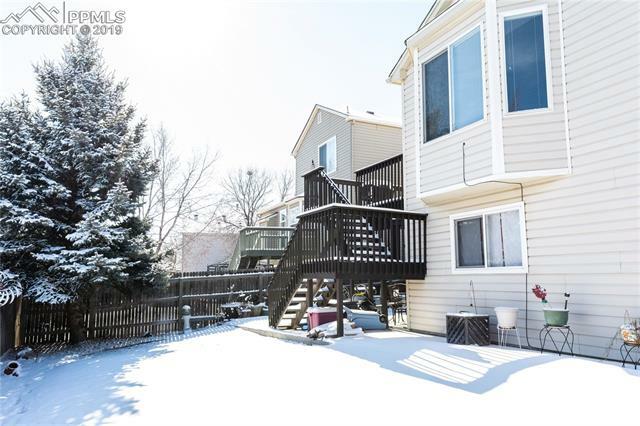 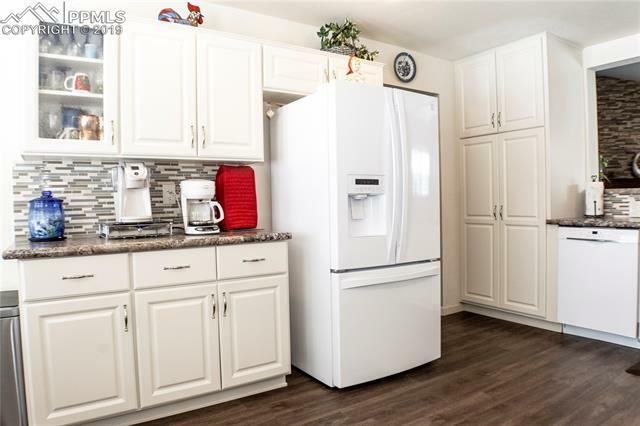 This home is centrally located, has a 2 car garage, 3 bedrooms and two baths on the main floor with an unfinished walk out basement! 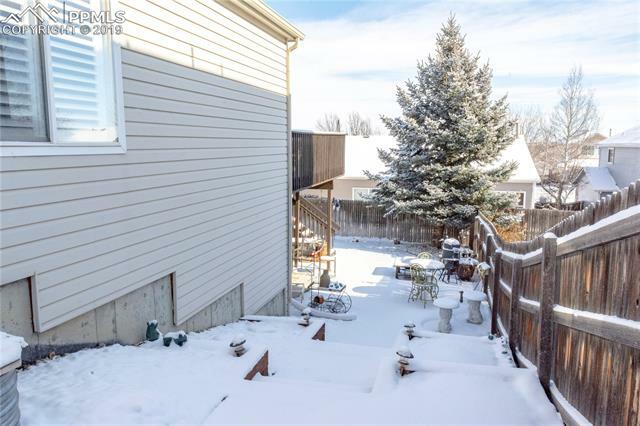 Large backyard and mature trees.